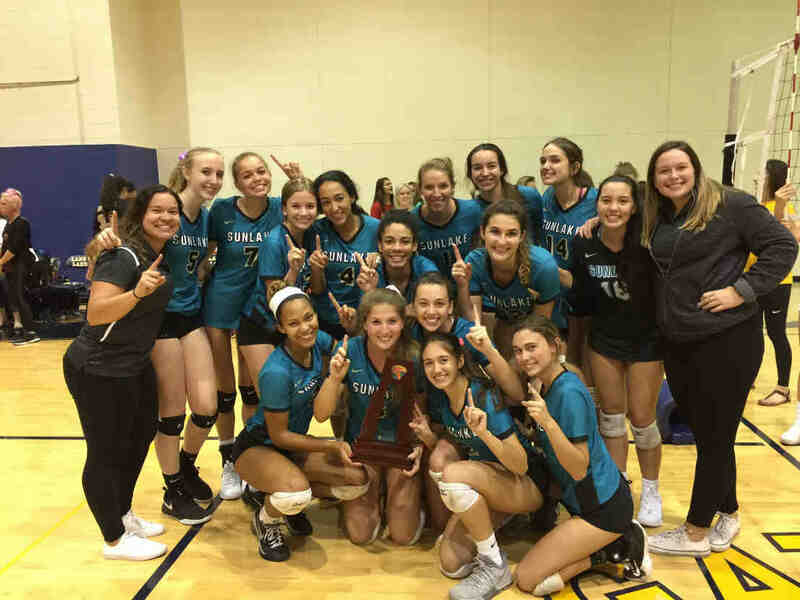 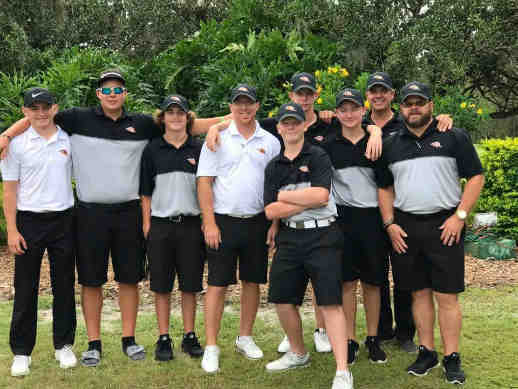 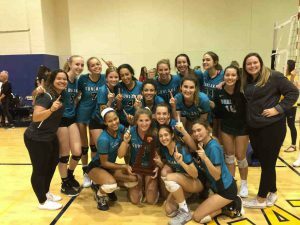 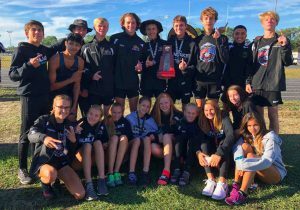 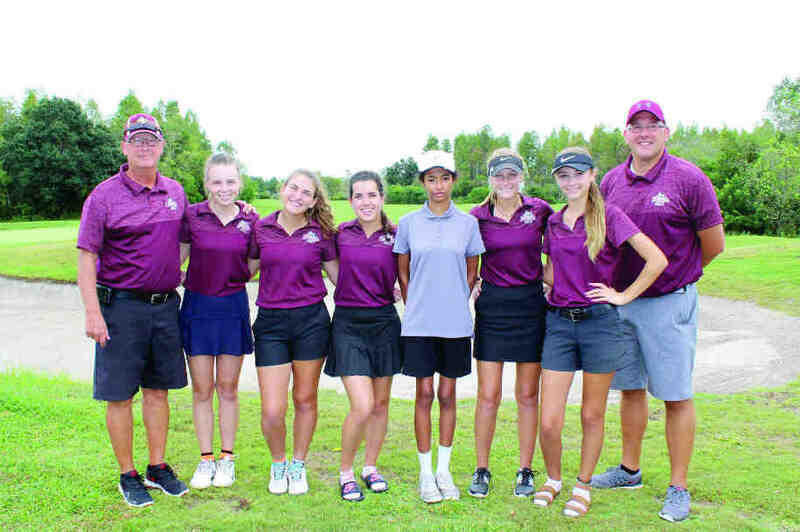 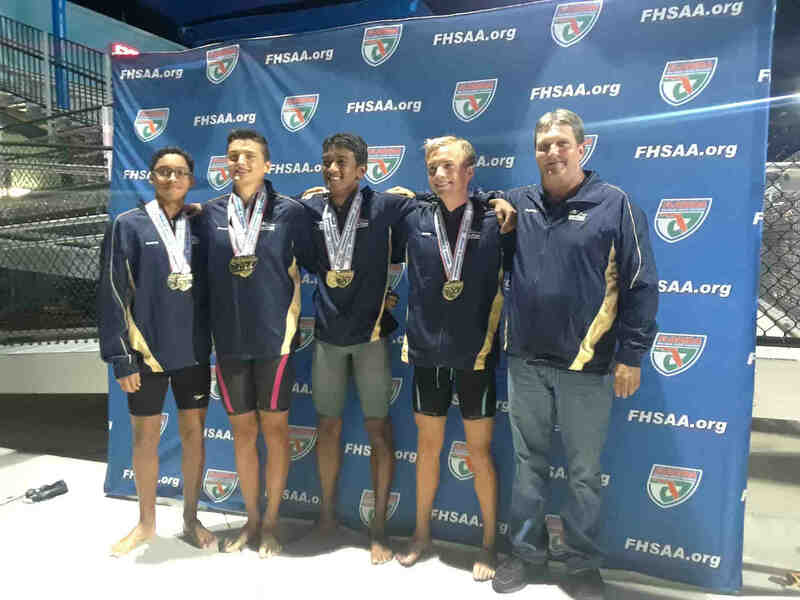 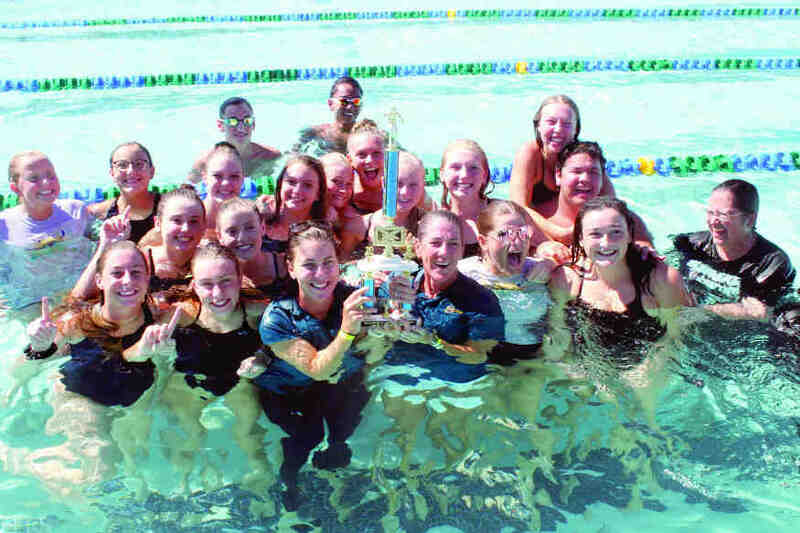 High school coaches from the Pasco County School District recently announced Sunshine Athletic Conference (SAC) All-Conference Teams, Athletes of the Year and Coaches of the Year, for the 2018-2019 fall sports season. Selections were made for both the East and West division. 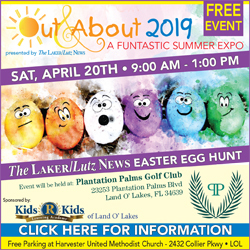 The following high schools from The Laker/Lutz News coverage area were represented in the East: Cypress Creek, Land O’ Lakes, Pasco, Sunlake, Wesley Chapel, Wiregrass Ranch and Zephyrhills.